The state of Illinois does not want either custodial or noncustodial parents driving away with children, disrupting the child’s connection to the parent left behind. So it, along with other states, has established rules for the removal of a child. Those rules require that any removal be justified by direct benefit to the removing parent or indirect benefit to the child. Whether you are the parent who wishes to remove the child or the parent who would be left behind, you owe it to yourself and to your child to bring the best case possible to court. The Law Office of Dawn R. Underhill has experienced considerable success for families by presenting compelling reasons for or against removal of a child. If the judge feels that the benefit to the child because of the move offsets the diminished access, removal may be permitted. Generally speaking, if removal is approved, the remaining parent is allotted more extended visitation time. But obtaining permission for removal is a complicated process, and the parent with the best reasons, rooted in the interests of the child, often prevails. Our firm prides itself on its caring, thoughtful presentations to the court. We can help you resolve removal efforts in your and your child’s favor. 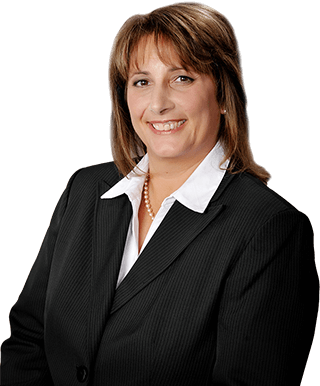 Contact attorney Dawn R. Underhill for a free consultation and case review.